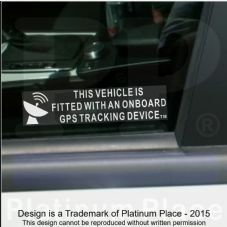 This cagegory is designed for taxi drivers, Uber drivers and stand vehicle owners. 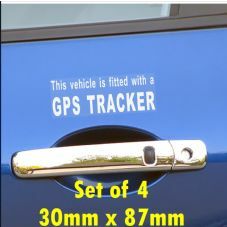 Car theft is a very frequent and well known crime all over the world. 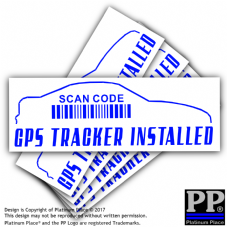 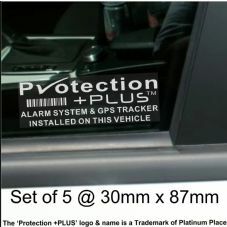 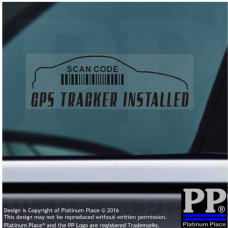 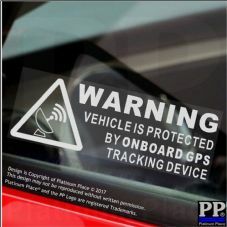 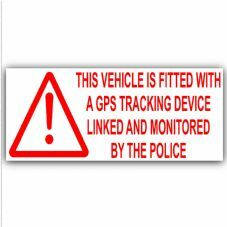 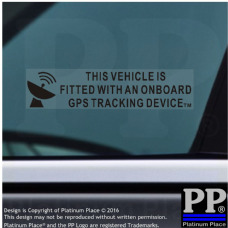 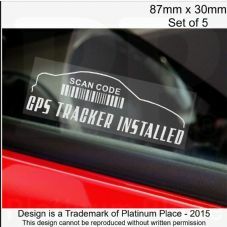 Platinum Place have created these GPS stickers as a deterrent to aid in protecting your vehicle. 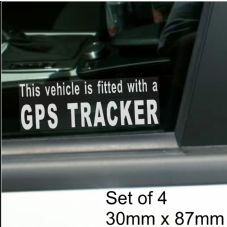 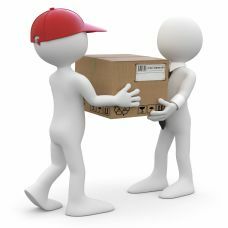 Even if you don't have GPS tracking, a sticker showing you have may make the thief think twice. 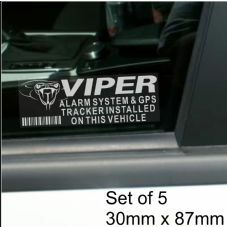 Don't be a victim to car theft.